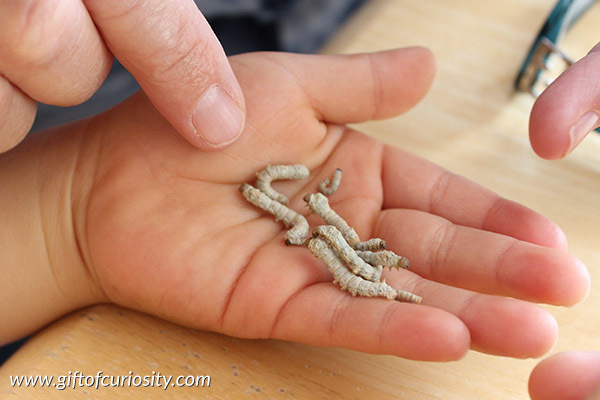 When we brought our silkworms home, they were tiny little things. From experience I knew they would grow quite a bit during their time in our care, and I decided to use their growth as a way to help my kids practice some basic math skills. 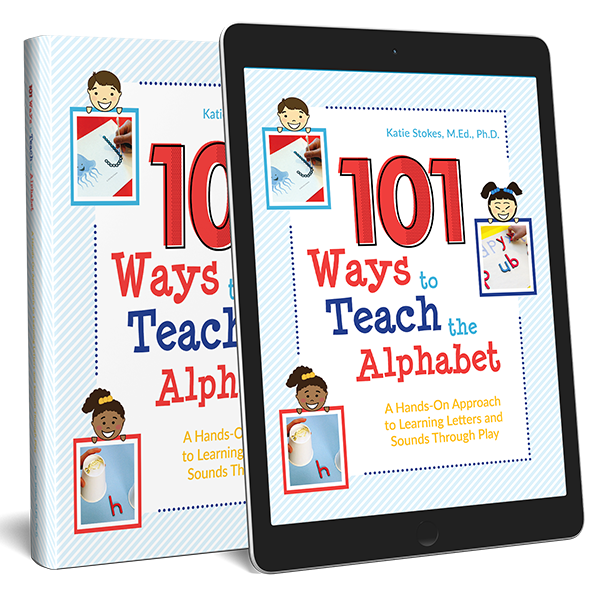 I believe math is best taught in context so that it is relevant to kids, and this activity certainly achieved that objective! 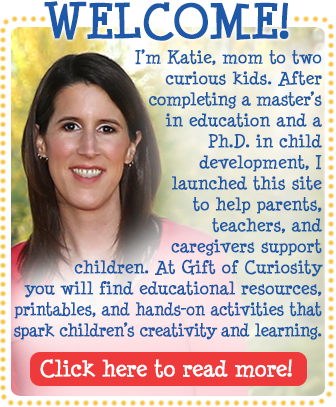 Note: Find more resources for learning about insects on my Insect Unit Study page. We were fortunate to get about 13 silkworms to raise. They were all young and small, although there were some differences in size. We selected one of the smallest silkworms to measure. 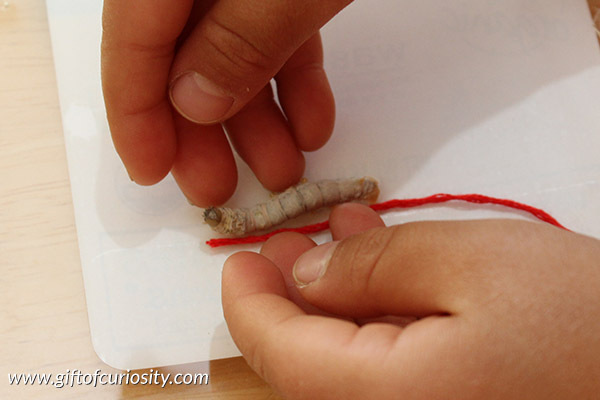 I helped my kids lay a string next to the silkworm and then cut the string to represent the silkworm’s length. 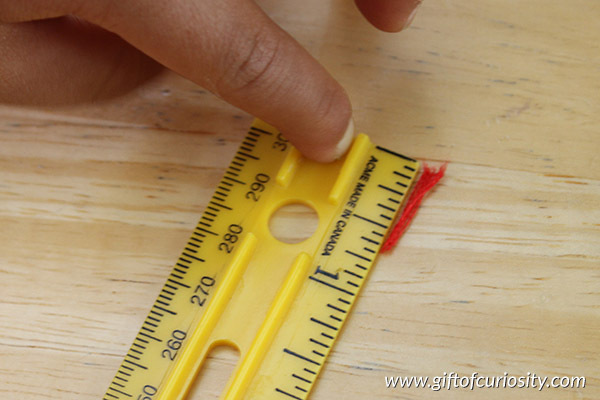 Once we had our cut string, we used a ruler to determine how long it was. 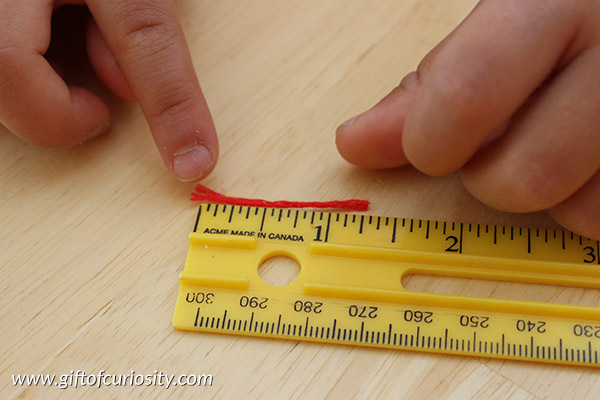 We then recorded our measurement on a sheet of paper. 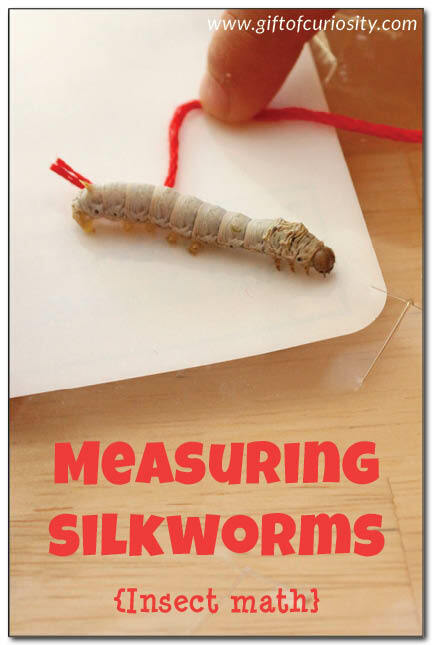 A few days later, the silkworms had grown, so we took another silkworm and measured again. It had already grown nearly half an inch! We continued to measure our silkworms every week or so until the last one had spun its cocoon. We ended up with a total of four measurements. 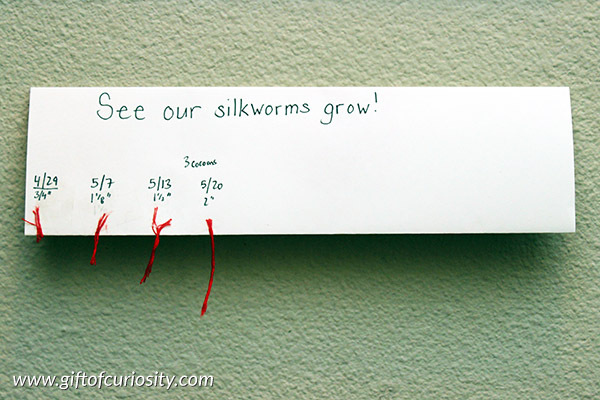 We displayed the strings and measurements as shown below, which gave my kids a very visual picture how our silkworms had grown. This was a wonderful insect math activity that could be used for kids from preschool through 3rd grade! 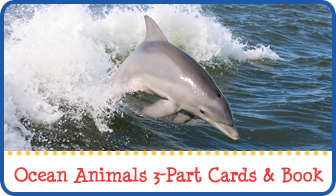 Thank you for sharing your printables, they are truly magnificent! My son Dylan, who is four attends a Montessori school 3 mornings a week in a little town called Hoedpsruit, South Africa. He is extremely fortunate to be growing up on a game reserve and is exposed to wildlife on a daily basis. He loves the bush and is also beyond obsessed with dinosaurs. I love your insect math and will certainly apply this with the insects we have lurking around here. 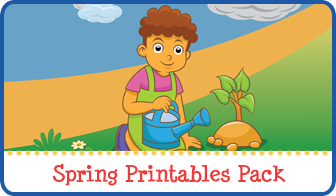 I am currently downloading the Earth Day Pack and can’t wait to show Dylan all the new fun activities which lie ahead. Thank you once again for the effort you put into your packs and for sharing them with us. I bet your son will have a blast measuring all the insects in your area. 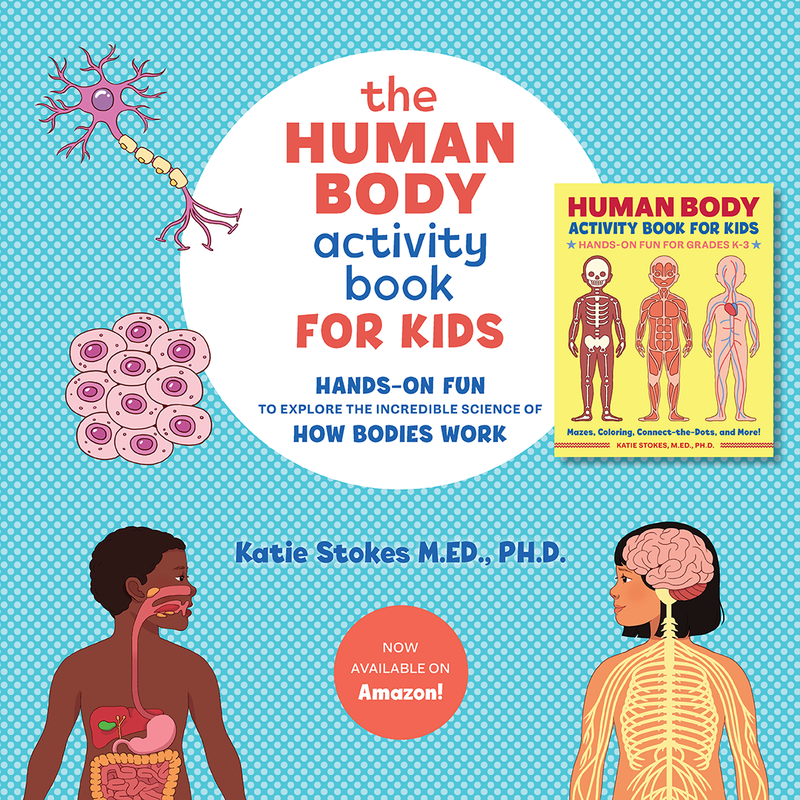 What a great way to take this idea and extend it to what you have in your own environment. Enjoy! Very fun! 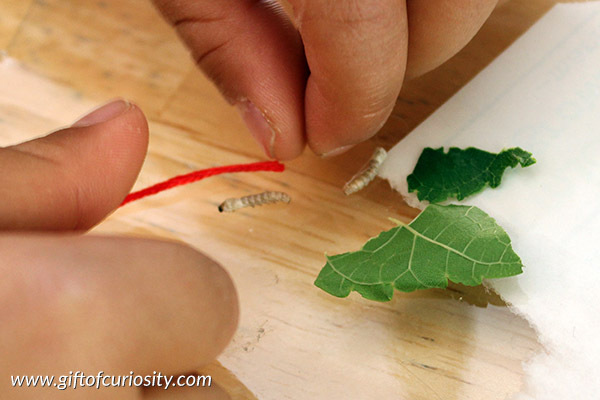 We are raising silkworms right now, too! We’ve raised them in two different years and they are always so fascinating to watch!